Google's plan to expand Android One program to US by joining hands with Motorola was covered recently on our website. 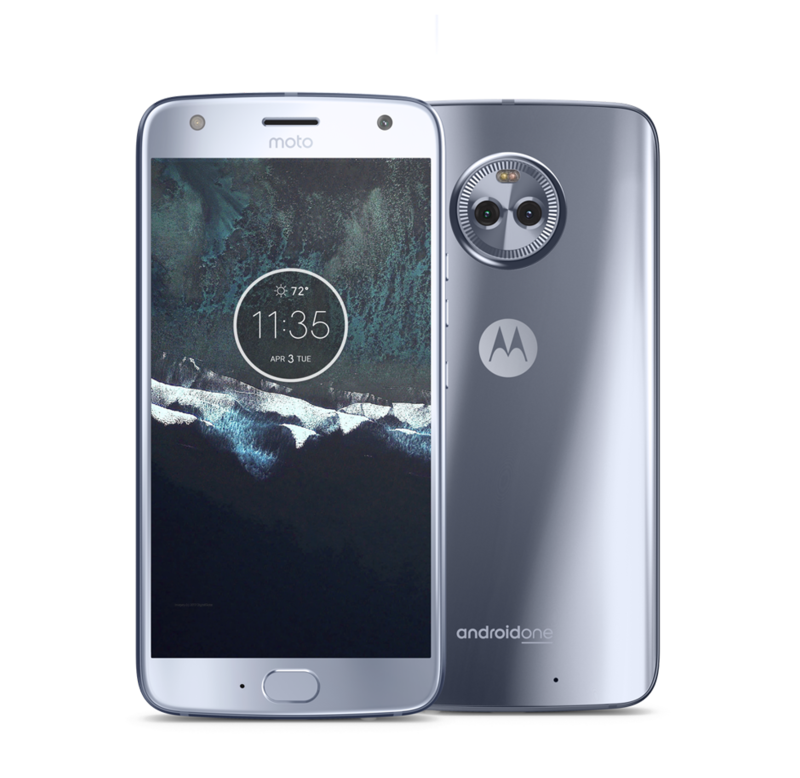 The Moto X4 will be used as the Android One smartphone and this provides a cheaper alternative for people who are looking for stock Android software and regular updates. This also fits perfectly with Google Project Fi's rumored plan to introduce a mid-range device, and just hours ago, this rumor was confirmed. The Project Fi supports devices such as Google's Nexus 6P, Nexus 5X, Pixel and Pixel XL. With the Nexus 6P and 5X going out of stock, the only options one had were the highly priced Pixel and Pixel XL. 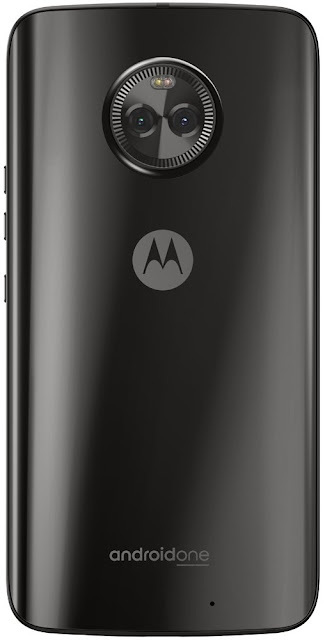 Now the latest Android One smartphone, the Moto X4, has been added to the list of Project Fi supported devices. 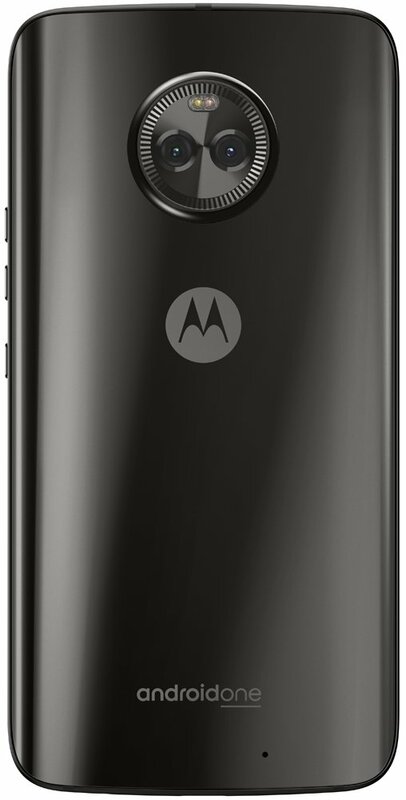 The Moto X4 packs in some powerful hardware, with a Snapdragon 630 and Adreno 508 with 3 GB RAM and 32 GB of internal storage which can be expanded via mirocSD card by up to 2 TB. The display is a 5.5 inch IPS LCD one with Corning Gorilla Glass protection. It also has a dual rear camera setup with a combination of 12 MP Dual Pixel Auto Focus sensor and an 8 MP wide-angle sensor. The IP68 certifies device will have a 3000 mAh battery which supports fast charging at 15W input. The device will be available only in the US from $399, which is a lot cheaper to the Pixel series which starts at $649. Though it is not as cheap as the 5X, which was on Fi at $199, it is definitely a step in the right direction. There are two color options - Super Black and Sterling Blue, and users can get it at $16.63/ month for 24 months. There's a trade-in program as well, by which you can exchange an old Nexus device for discounts up to $165, and if done by October 5, you can also get a $50 Fi credit.